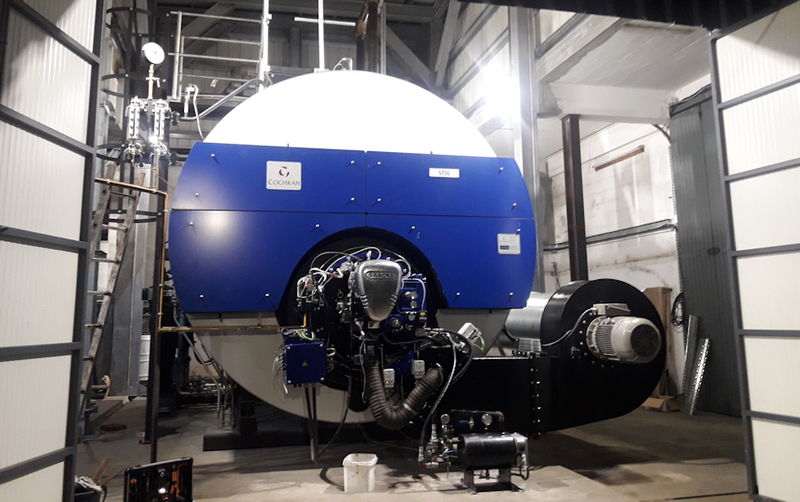 Prior to Christmas one of our Engineers, John Flaherty traveled to Mauritius to commission an ST36 steam boiler 16,000 kg/hr with Saacke heavy oil burner. PhoenixBev made their selection based on the long term reliability of their other Cochran boiler as well as the aftersales support available. PhoenixBev offer a wide range of alcoholic and non-alcoholic products, including beers, wines and spirits, soft drinks, table water and other beverages. They produce and sell international brands and are the authorised bottler of the products of The Coca-Cola Company in Mauritius, namely Coca-Cola, Fanta, Sprite, Schweppes, Dasani and Crystal table water. Their thirst to move forward has been powered by a team of over 1,200 employees operating over three production plants in Mauritius. 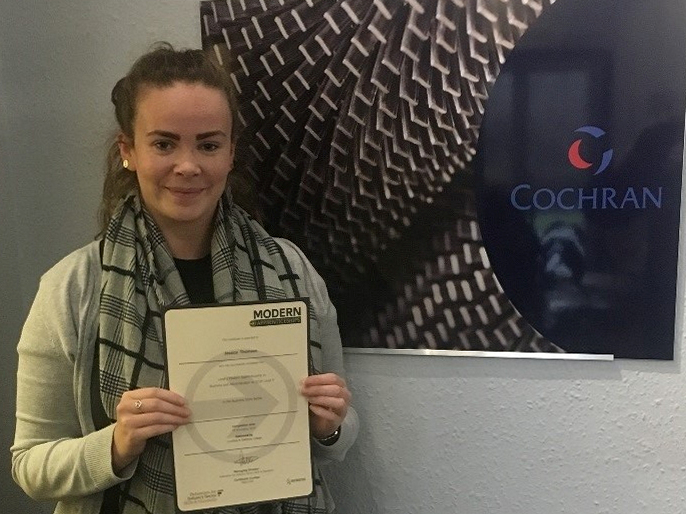 Cochran has recently signed a partnership agreement with Eastwood Park Training, which covers co-operation on the delivery of boiler operation and management training. 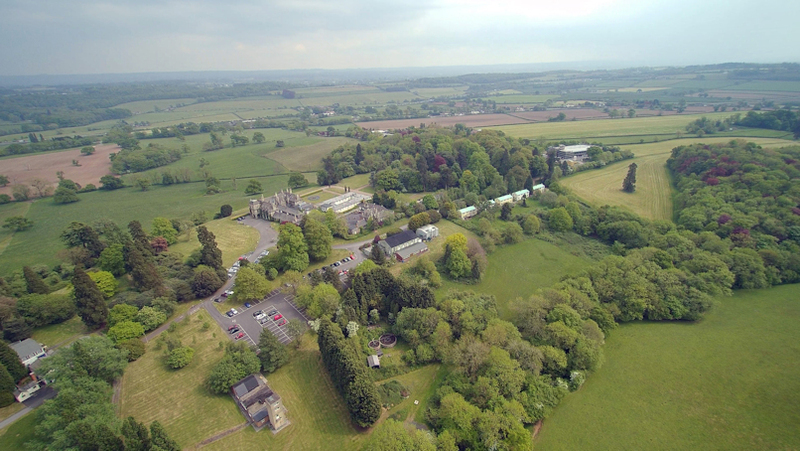 Initially 8 BOAS courses have been scheduled at their dedicated training facility, near Bristol, with the first one staring on 18th February. A full list of planned dates can be seen on our BOAS training page. 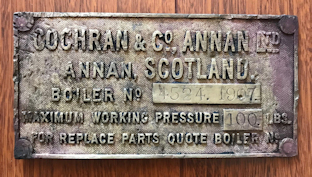 Last year we were contacted by a wreck diver from the Netherlands who dived on an unknown wreck in the North Sea and found a Data Plate that came off one of our boilers! We are currently trying to see if we can find the boiler records to help identify the wreck in the North Sea. At the end of last year Cochran bade farewell to one of our stalwarts, Bill Higgins. 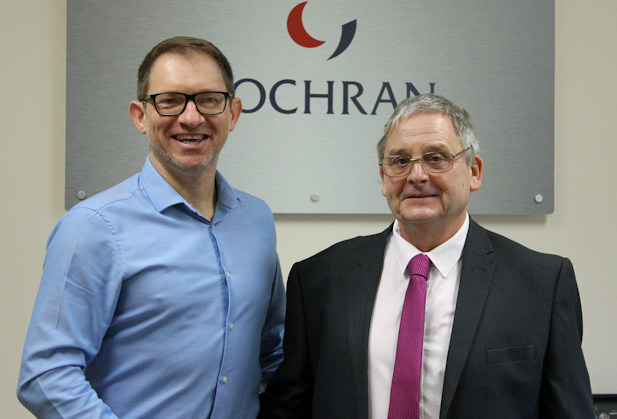 Bill had been with Cochran for over 30 years, initially as a key member of our service team, but in more recent years as our Training Manager. In this role Bill flourished and became known across the length and breadth of the UK, carrying out training from Shetland to Cornwall and everywhere inbetween, not to mention many overseas excursions. 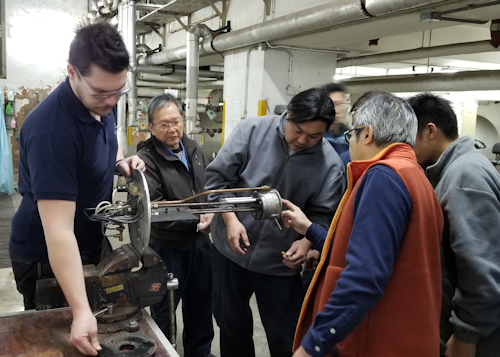 During his 7 years as Training Manager Bill grew Cochran’s training revenue 4 fold and trained literally 1000’s of managers, technicians and operators on the safe and efficient operation of boiler plant. He’ll be missed by customers and colleagues but it is time for Bill to enjoy a long and happy retirement. Need help with your new year’s resolution… what about doing some Training with us… we have the one of the highest pass rates because of our smaller more personal class sizes as well as our expert trainer. 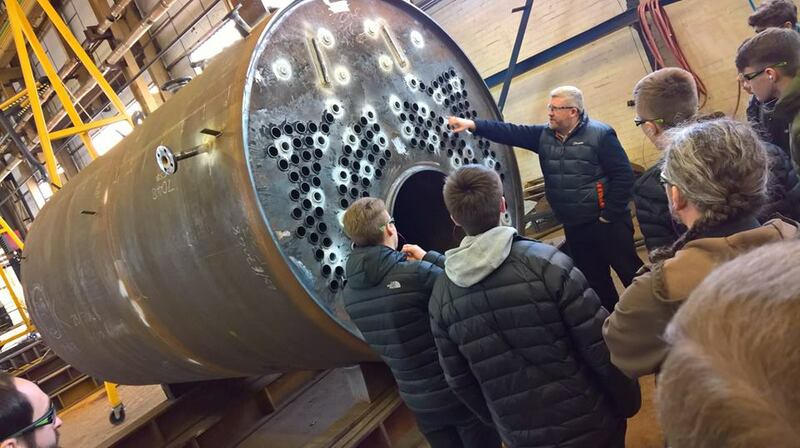 Check out all our new courses on our website https://cochran.co.uk/training.aspx Book Now - our first Boiler Operation Accreditation Scheme (BOAS) course for 2019 is on 18th to 22nd February. We would like to congratulate Jessica Thomson who has successfully completed her Modern Apprenticeship Level 2 in Business Administration, SCQF Level 5. Jessica started her Modern Apprenticeship in October 2017. Jessica said: “I very much enjoyed completing the units, they have given me a much better understanding of my current job and I am now looking forward to progressing onto my Level 3, which I hope to start after the Christmas Holidays”. Graham Smith our HR Manager said: “Jessica has worked very hard over the past year to complete this Apprenticeship and we are all pleased and delighted that she has successfully passed all units. Jessica is a great addition to our team and has become more confident since completing this award”. Well done Jessica! In this, the seventh issue of Cochran’s company magazine, we’ve got some great features on the all-important launch of our new MCPD-ready ST28 boiler, some of our current apprentices, the Company’s Caulkers and news on our expanding range of training courses. We are delighted to have taken on four Engineering Apprentices this year to continue to ‘grow our own’. All the Apprentices will work towards a Modern Apprenticeship at Dumfries & Galloway College, whilst getting hands on experience within the Factory. We are dedicated to our Apprentices and plan to take on more Engineering Apprentices in 2019.